The only drop you should be experiencing, is the one en route to your mouth! Plenty of us travel with bottle of wine, but seldom think about whether it is going to arrive at the destination still contained within. 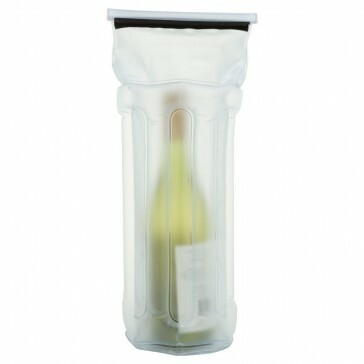 Ideal for safe transportation of wine, spririts or any other bottle for that matter. 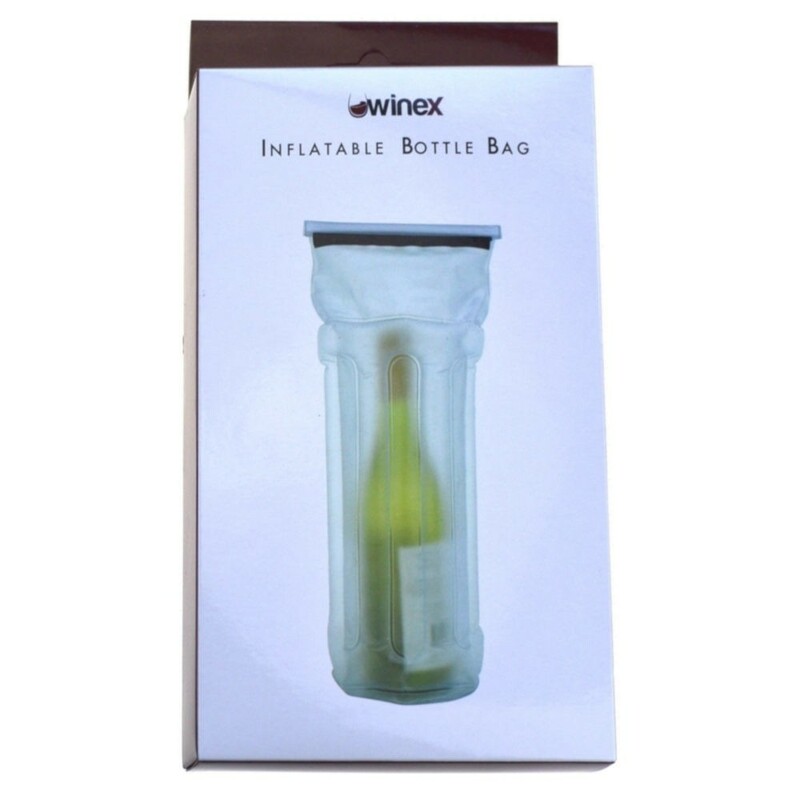 Bag inflated with a simple mouthpiece and features a leakproof seal.